Even though the calendar has indicated fall is upon us, and the weather reports in other parts of the country refer to something called rain and snow, here in San Diego we are still all about summer. That doesn’t mean I can’t dream of days spent wearing boots, scarves and heavy coats. We usually get about 5 days from October – February were we might actually pretend to have real weather! Even though we are still wearing shorts in San Diego, I’m feeling very inspired to do a hefty closet clean out. 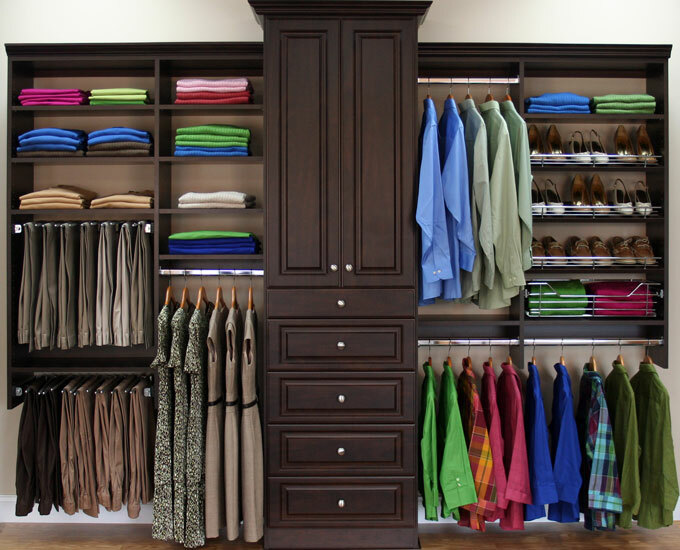 At the moment, my closet is coming out to meet me every time I open the doors so it’s time to get organized! If you make three piles and do a hard edit on every item, you will find yourself organized in no time! Have an organizational tip? Share in the comments below.